Though candidates typically push the online donation option for their campaigns, maybe supporters get a little more excited by the possibility of crowdfunding as a whole. 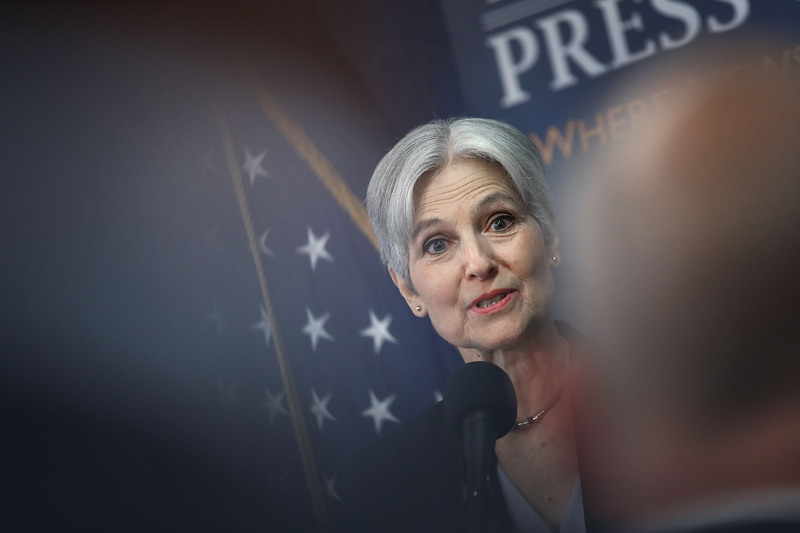 The money raised during Stein's recount fund has already far surpassed the cash she brought in during the entire length of her campaign. While she's close to raising $7 million for the recount in just over a week's time, her fundraising total only reached $3.5 million during her presidential campaign.